Digital currencies are part of a worldwide revolution. People across the planet are starting to transact using cryptocurrencies and the remarkable blockchain technology! Since inception, Bitcoin has outperformed all stock indices, real estate holdings, hedge fund returns, and collectable cars! The Internet 2.0 is emerging and every second you spend educating yourself on cryptocurrencies, mining coins, blockchain technology and the digital world, is a step towards riches. 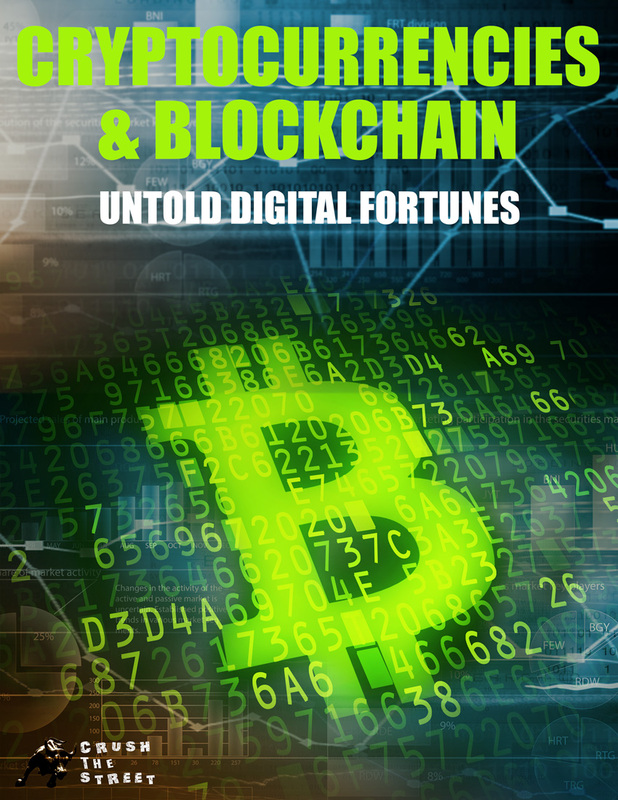 Download Cryptocurrencies & Blockchain: Untold Digital Fortunes now!